What is Ballistic Nylon? One Tough Fabric. Have you ever wondered what the difference is between nylon and “ballistic” nylon? The short answer is durability. The long answer is a little more complex. I’d always assumed that the term “ballistic nylon” was purely a marketing term meant to persuade (dupe?) consumers into thinking that a particular product was more high-tech, more advanced, and/or more scientifically engineered than its competitors. Turns out I was wrong. Ballistic nylon refers to a specific type of nylon fabric designed for maximum durability and abrasion resistance. Created by DuPont during World War II, its original intended purpose was for protecting aircraft personnel from shrapnel, bullets, and other ballistic impacts (hence the name). Though tough, ballistic nylon proved largely ineffective for this purpose. Today ballistic nylon is most commonly found in gear that sustains a lot of use and abrasion, such as luggage, duffel bags, and high-wear areas on backpacks. 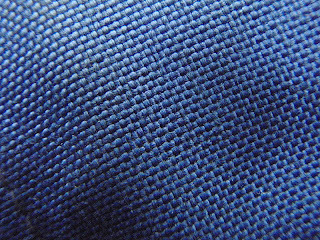 Ballistic nylon is created using a very high-denier nylon thread—typically 1000d and above—though the defining feature of ballistic nylon is not the thread denier (and its accompanying weight ), but rather the specific weave used to turn the thread into fabric. 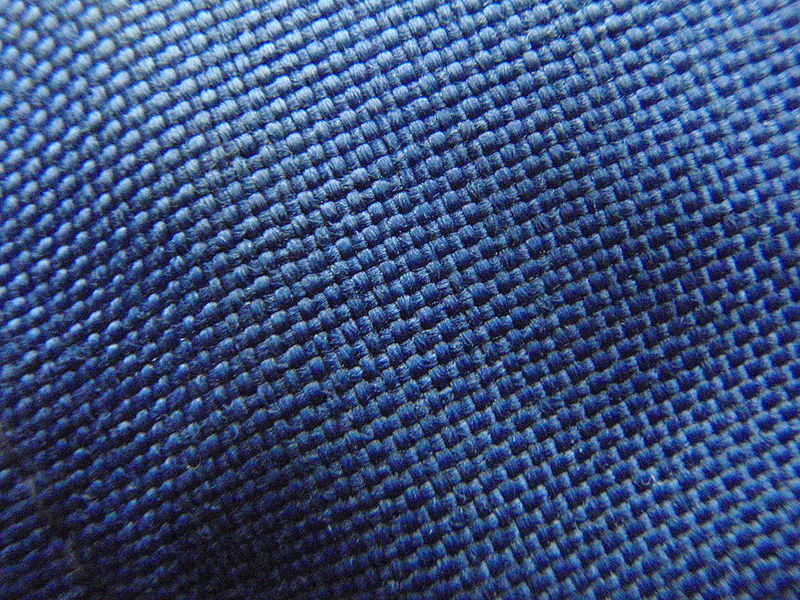 A “ballistic weave” is a particularly tight and dense weave that maximizes the fabric’s durability and tear resistance. (The most common ballistic weave is a 2 x 2 basket weave, as pictured here.) This weave pattern provides exceptional tear resistance in all directions, while the large denier of the individual nylon threads effectively resists abrasion. So what’s the upshot? There’s some science behind ballistic nylon—and if you’re looking for one of the most durable fabrics in your next purchase, you’d be hard pressed to find a better alternative.